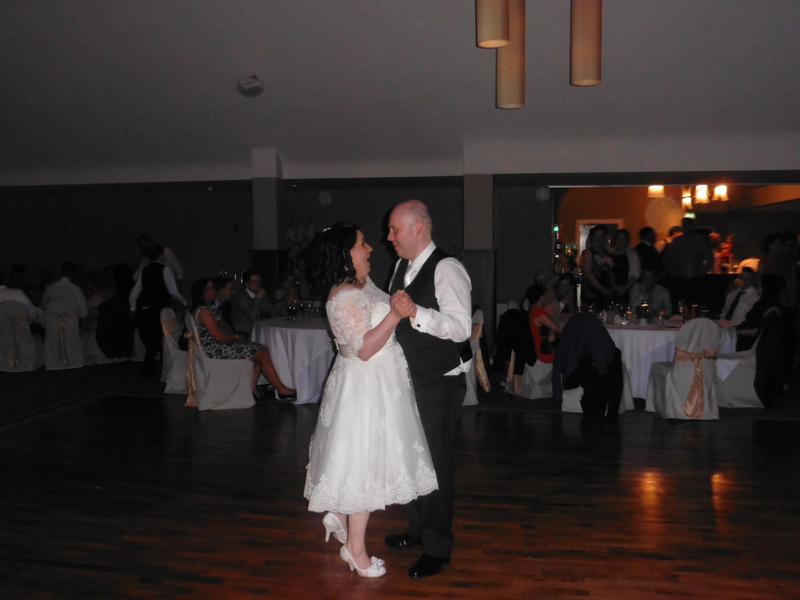 We have played at a number of wedding venues in Co Sligo and would like to share with you a few of our wedding DJ reviews and testimonials from some happy couples over the last few years. The music was first class and you played such a great variety of music, everyone said how good you were. Next time we have a party you will definitely be asked to dj. I would highly recommend you for any event. Thank you for being the dj at our wedding. "We used Keith Healy from Explosive Entertainment for our full wedding disco and could not recommend them enough. Keith was professional, prompt and concise in all correspondence. He was efficient in gathering information about what style and genre of music we liked and what way we wanted the entertainment to go for the evening. One the wedding day itself Keith and co set up very quickly and discreetly and were ready to start before we knew it while all the time taking his lead from us. The dance floor looked great with the lightening and the dance floor was packed. We'd like to thank Keith and all at Explosive Entertainment for being part of our special day and helping to entertain the masses! Would not hesitate in recommending them for any such occasion and we know you wont be disappointed." 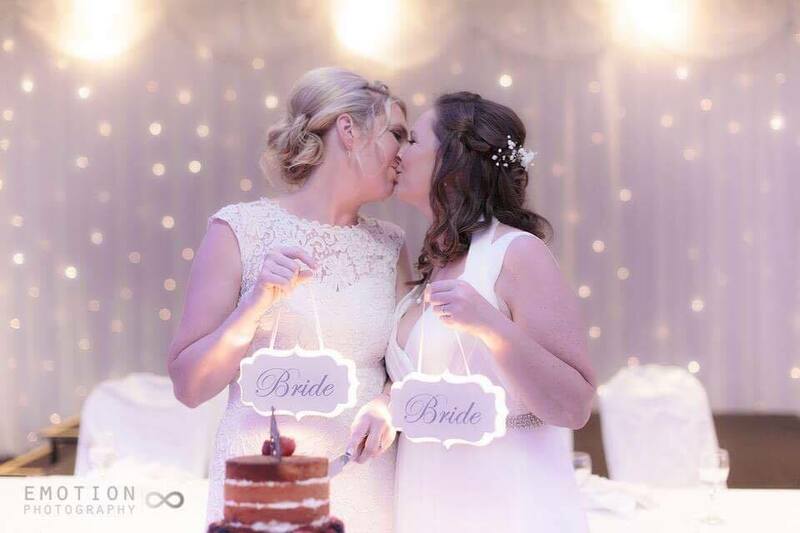 "Thank you so much for the epic night of entertainment at our wedding! I would recommend Keith to everybody. A great nights craic, interaction with the crowd, everybody up dancing and pictures and videos to boot! Pure Class!" "We couldn't have hoped for anything more. Everyone had a brilliant time and Explosive Entertainment kept the dance floor going all night. I would highly recommend them to anyone. Best of luck for the future and I hope to be seeing them playing again soon. My wedding was fantastic thanks to Explosive Entertainment. "From start to finish it was a pleasure to deal with Keith and Clare of Explosive DJs in arranging the music for our wedding. We decided not to have a band and instead have Keith play the usual songs the band would play at the start of the night which turned out to be fantastic decision. Keith really played to the crowd and the dance floor was packed from start to finish, there was a lot of barefoot women by the end of the night. Everybody thought the music was great and nobody missed the band, in fact many people said to us that having a dj play for the night is certainly the way to go.Thank you so much for making our reception a great success. We would highly recommend Explosive DJs to anybody for their wedding reception."